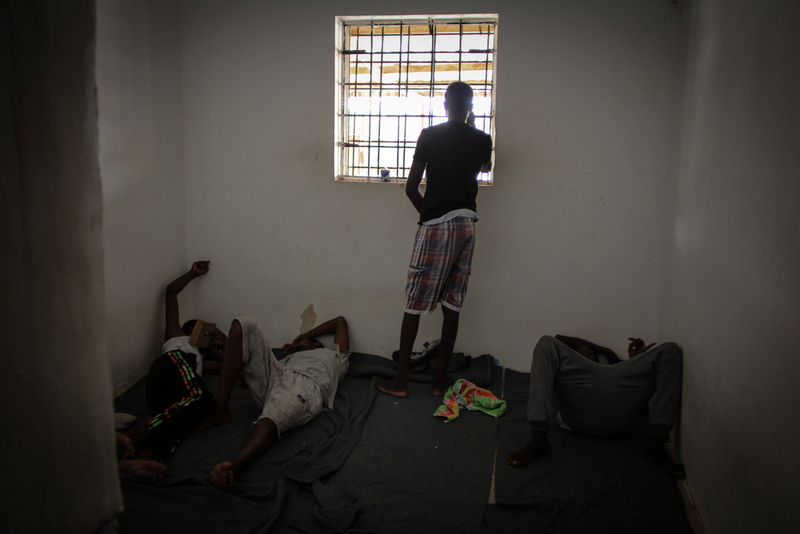 Médecins Sans Frontières (MSF) is extremely concerned for civilians caught in the ongoing fighting in Tripoli, Libya, including refugees and migrants currently trapped in detention centres in or near the affected areas. Since the onset of fighting a week ago, over 6,000 people have fled their homes in Tripoli and the surrounding area. As of 10 April 2019, 266 people have been wounded and 56 killed, according to the World Health Organization. The casualties include two medical doctors and one ambulance driver killed while responding to the emergency. The situation is particularly dangerous for the thousands of refugees and migrants arbitrarily held in detention centres, as they have no freedom of movement or freedom of choice in determining the most effective ways to seek safety throughout the conflict. As has been seen in past conflicts, one of the only desperate options for Libyans and non-Libyans seeking to escape the fighting is via the Mediterranean Sea, particularly now that flights from Tripoli have been disrupted. The current fighting is the third time in the past seven months that Tripoli has erupted in conflict, yet many people trapped in detention are there because of European member state policies that enable the Libyan Coast Guard to intercept people at sea and forcibly return them to Libya in violation of international law. The current conflict only accentuates the daily reality that Libya is clearly not a place of safety where the protection of refugees and migrants can be guaranteed.